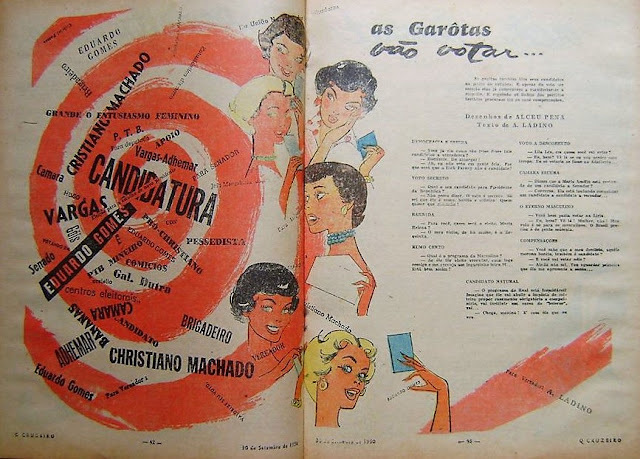 In the 1950s there was an illustrated magazine called 'O Cruzeiro' that was the best-selling publication in Brazil. 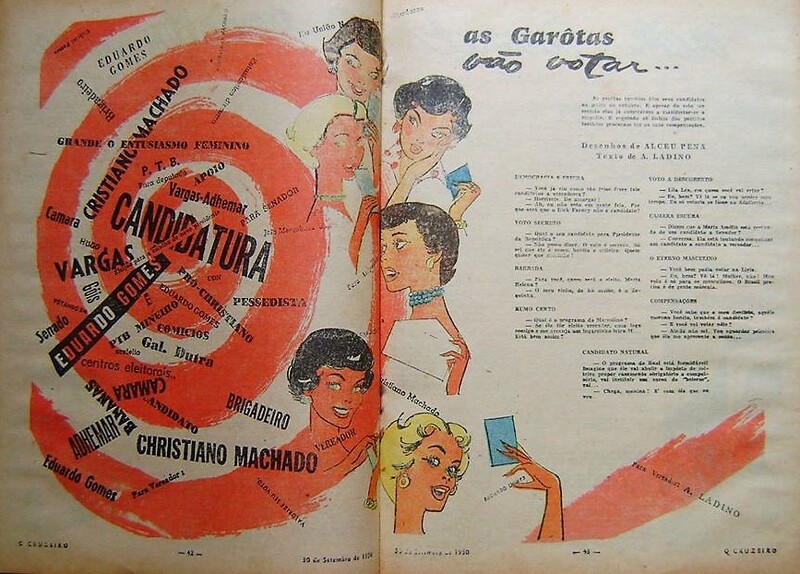 Among its weekly features there was a particular pleasant one called 'Garotas' (Girls) illustrated by Alceu Pena. 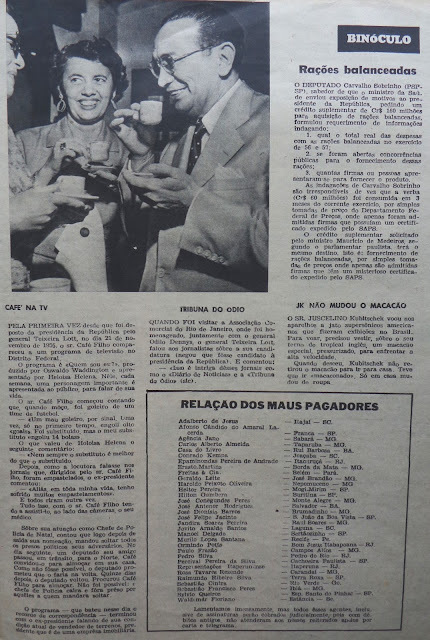 'O Cruzeiro' 30 September 1950. 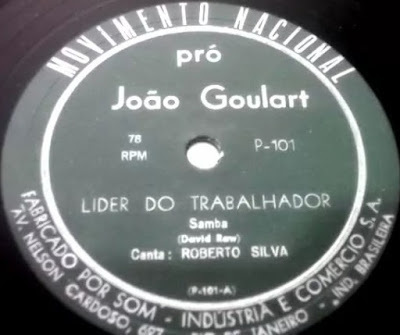 A-side contains the song 'Lider do trabalhador' written by David Row, sung by Roberto Silva. 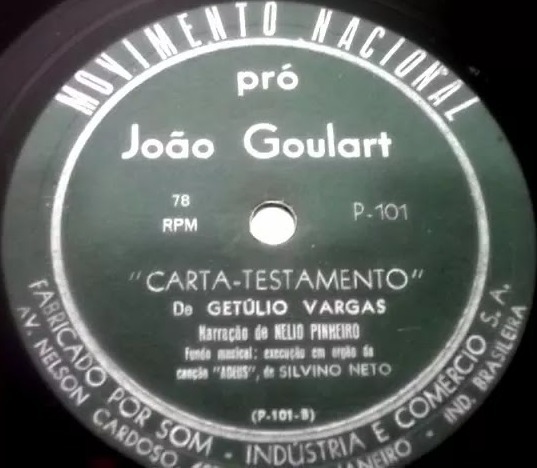 B-side had the famous 'Carta-Testamento' written by President Getulio Vargas minutes before he shot himself in the heart. 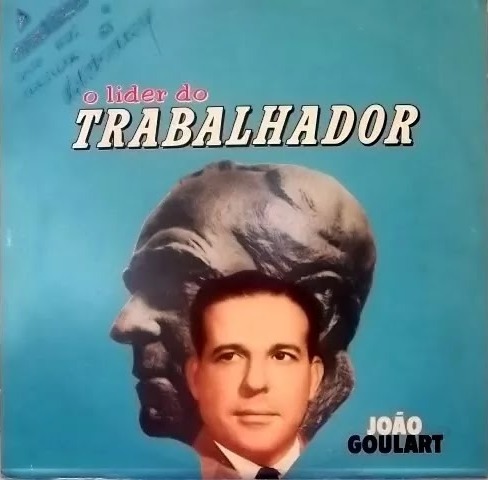 Narration by Helio Pinheiro with incidental music 'Adeus' written by Silvino Neto. 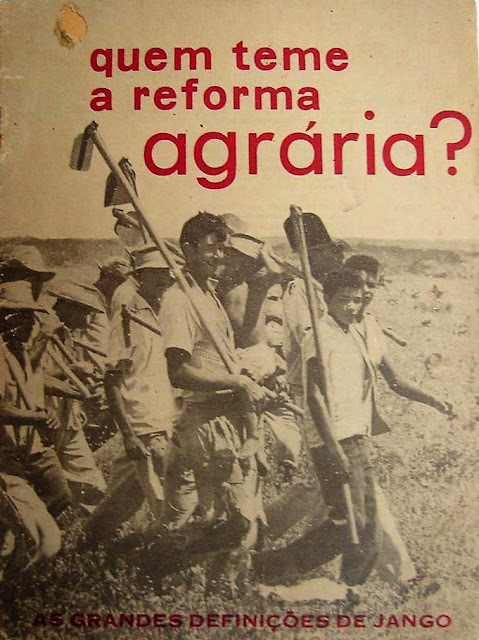 back cover, João Goulart, July 1960.
booklet printed during João Goulart's government asking Who's afraid of land reform? 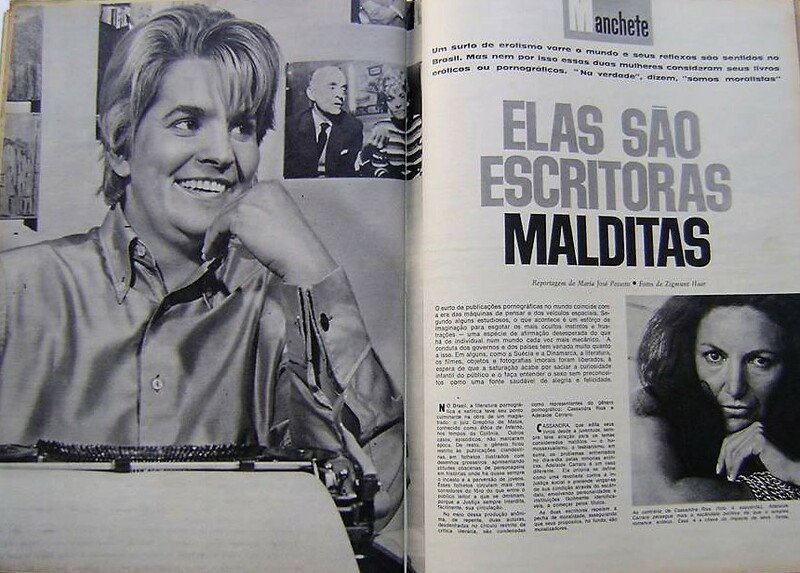 Obviously the oligarchy was pretty much afraid and started machinations to topple his Government. 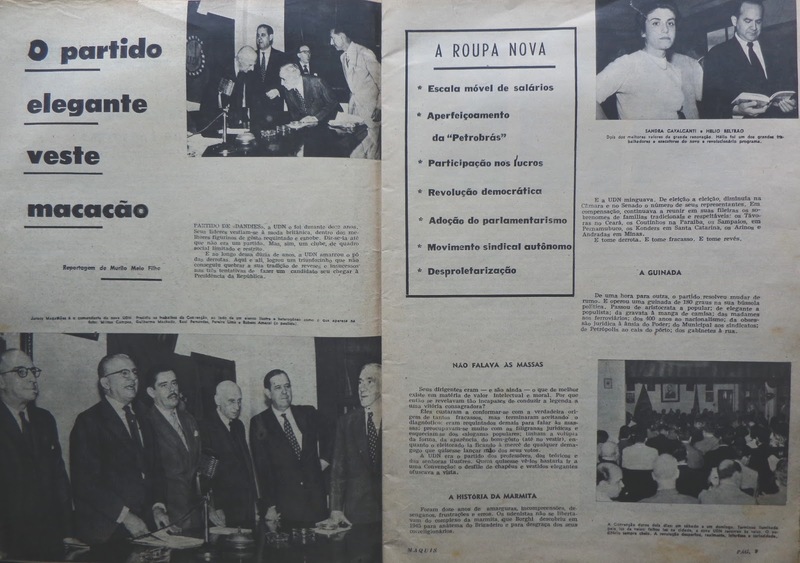 For those not acquainted with Brazilian politics we'd like to remind that by 1957, Brazil had been in the midst of a democratic period that started just after the end of WWII with an Constituent Assembly elected by universal suffrage in 1946. 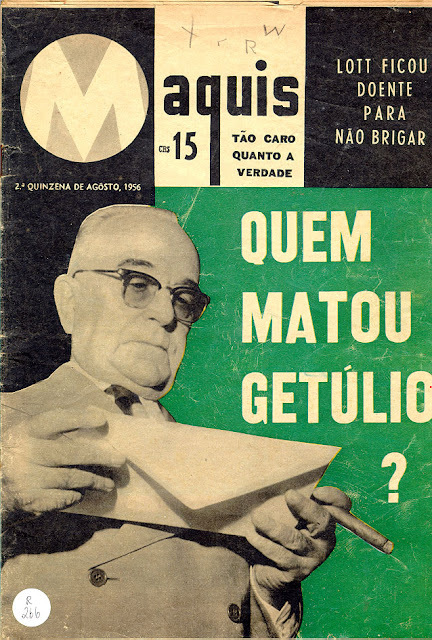 The first President elected by Brazilians then was General Gaspar Dutra who had been in Getulio Vargas' government for 10 years as Minister of War. 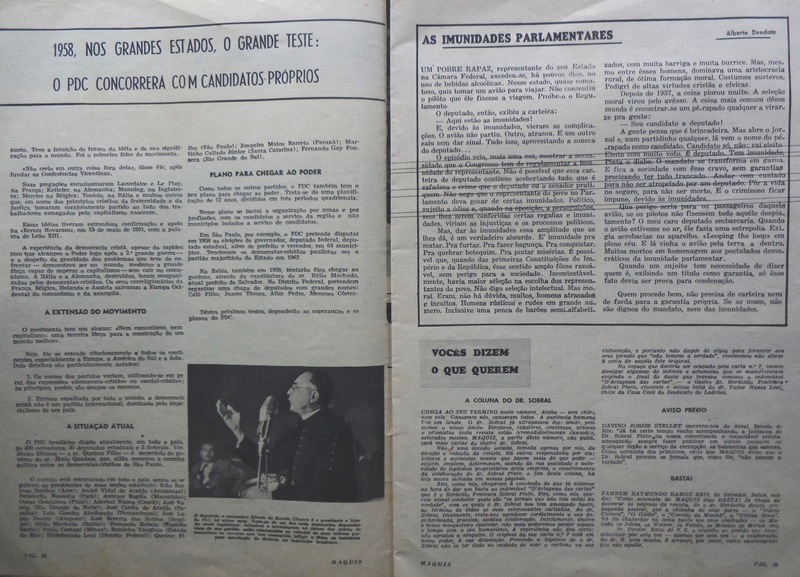 Dutra was elected President in 1945 with Getulio's support. Even though Dutra was elected by Vargas, he turned against his benefactor as soon as he took power and aligned himself with a much more conservative group. In 1950, Getulio Vargas himself was elected President of Brazil, but his government was beset by rightwing fire until he saw no way out but to shoot himself in the heart on 24 August 1954. Vargas' vice-president Café Filho (see posts about him in this very blog) became President and like General Dutra he swang to the right shamelessly. Café Filho even tried a coup d'etait to prevent the next elect President Juscelino Kubistchek to take power in 1955. 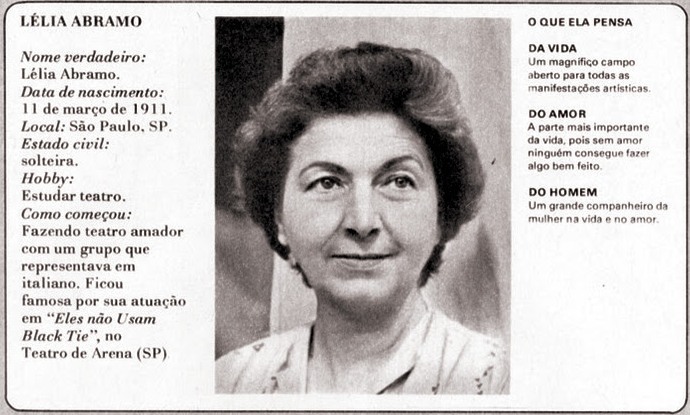 In other words: even though Brazilian righwing politicians fought all Presidential elections since the end of WWII they could never win outright majority to form a government. 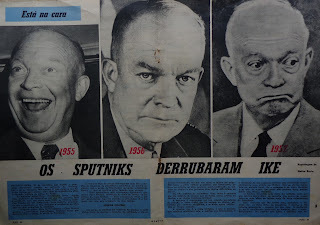 Knowing they could not win in the ballots they were always plotting to undermine any government that was in power. 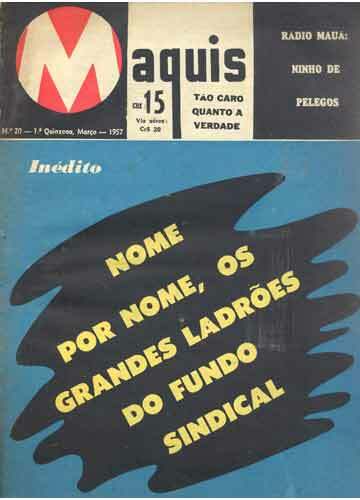 UDN - União Democrática Nacional (National Democratic Union) was the main righwing party in the nation. UDN politicians conspired openly to overthrow the various governments (except General Dutra's and the short-lived Café Filho's reign) through any possible means. 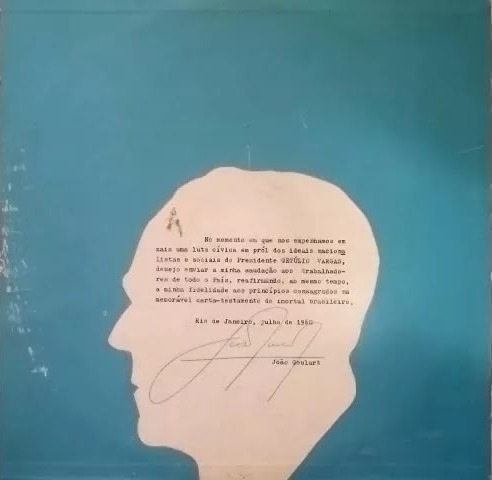 They finally got what they wanted in April 1964... but that's too ahead in the future still. 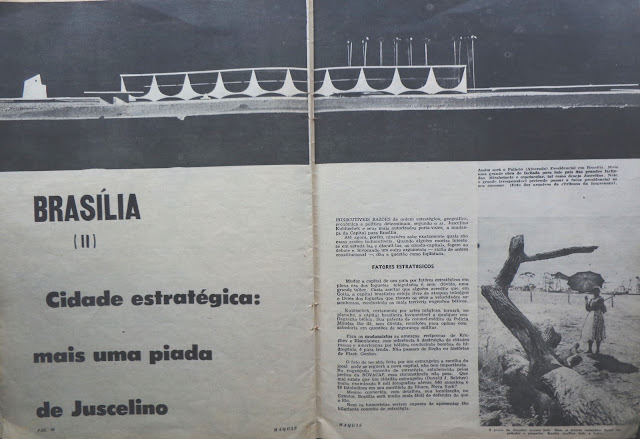 We're at the end of 1957 and Juscelino Kubistchek administration is as popular as possible. 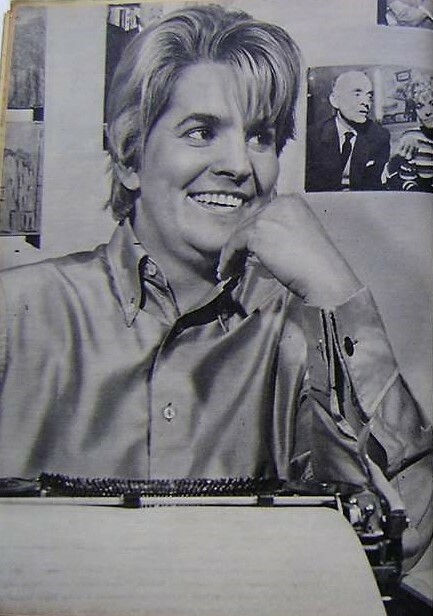 UDN and the Right were bitter and could not anything but sulk and secrete venom. 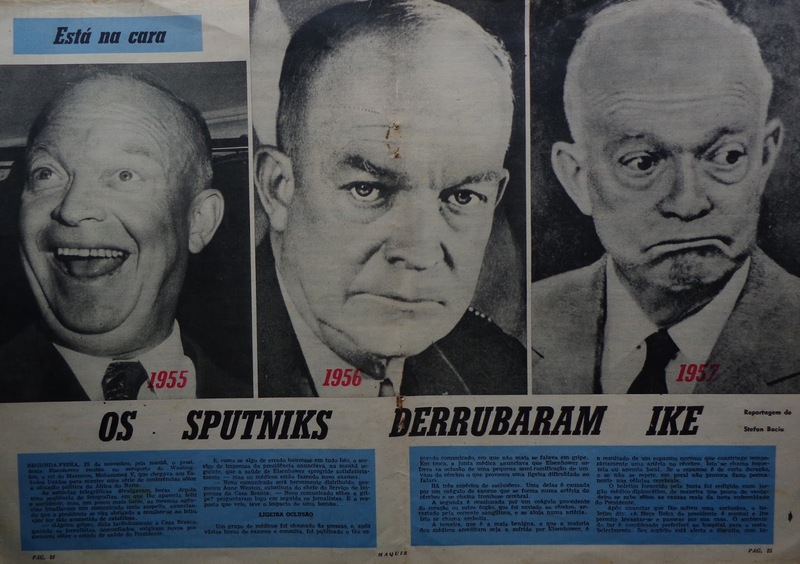 popular President J.K. is once more attacked as the 'chief of a thieve's gang'... by the rabid fortnightly. even US President Eisenhower was not 'conservative enough' for Maquis's journalists. 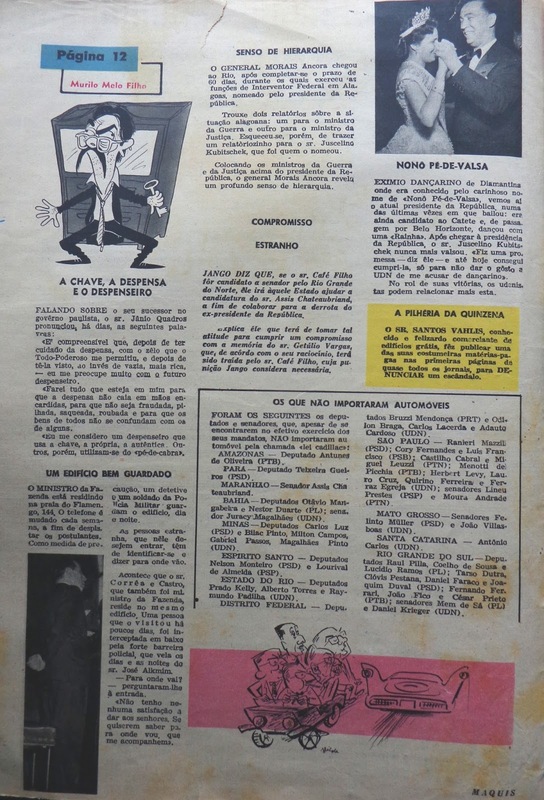 Rio de Janeiro's mayor Negrão de Lima & the majority at City Council is attacked by the rabid Maquis. 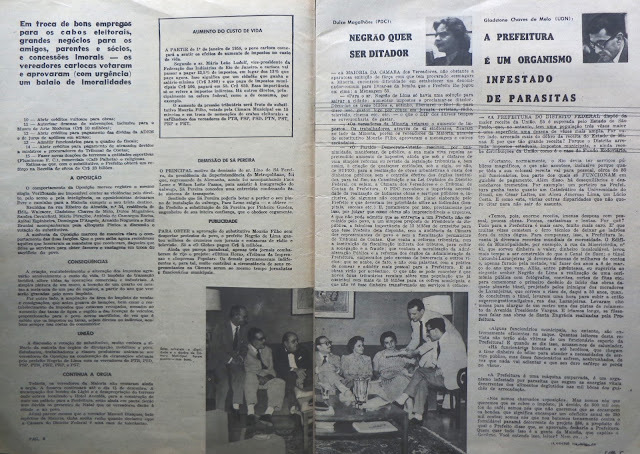 the invective against Negrão goes on... Maquis calls him 'dictator'. 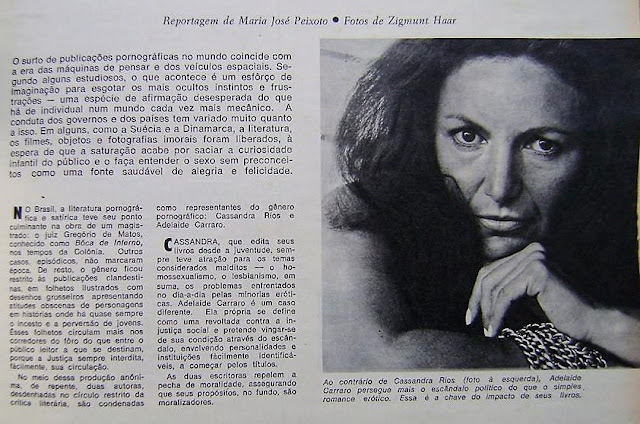 The elegant party wears overall... the 'elegant party' is none else but the rightwing UDN. 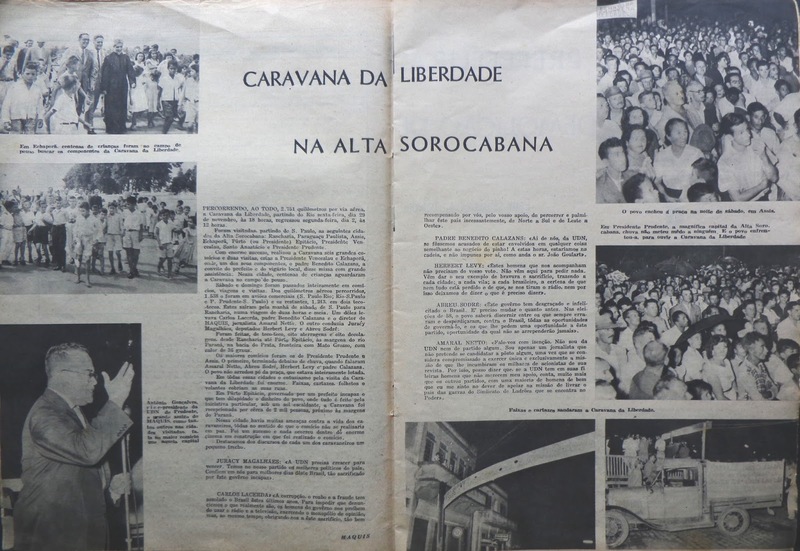 conservative politicians tour the state of São Paulo. 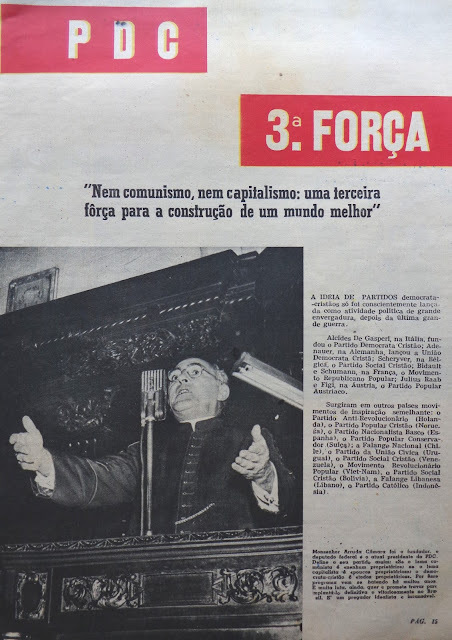 Christian-democracy (Partido Democrata Cristão) with their Catholic priests and Vatican conservative values was on the righwing spectrum too. 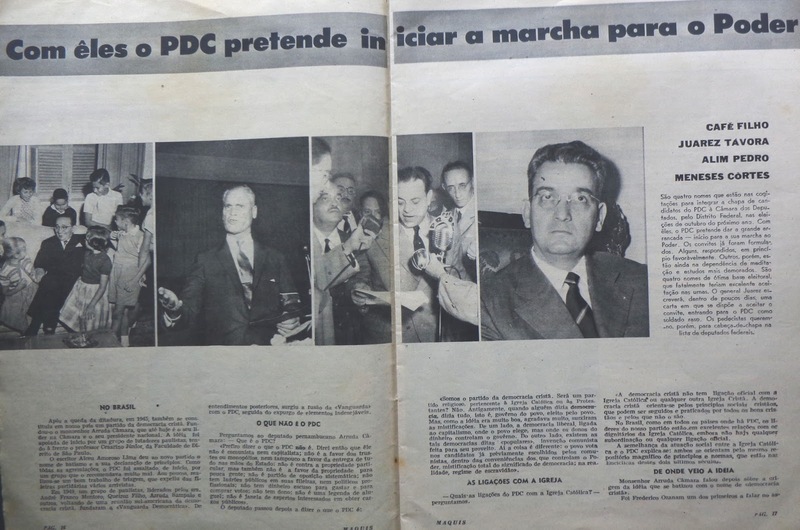 PDC was a relatively small party on the right. 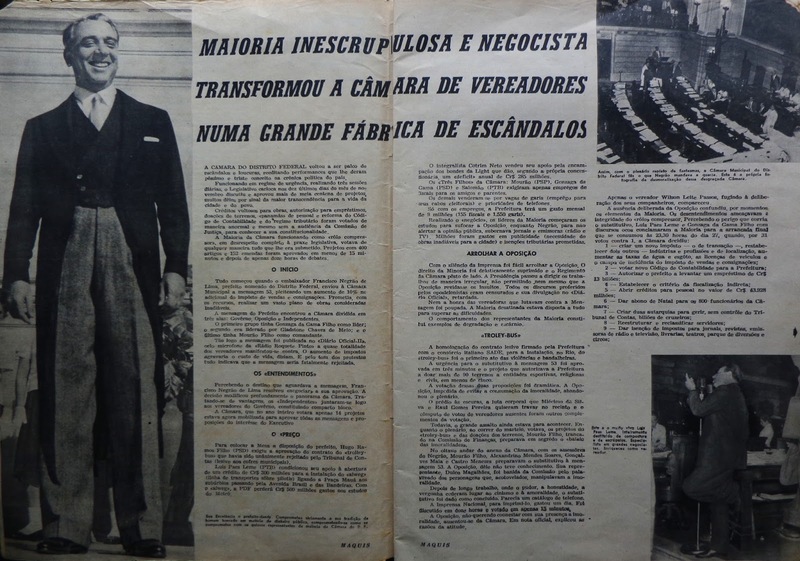 Former President Café Filho who belonged to a Calvinist church had been accepted in the Catholic party with open arms. Rightwing politics transcended religious acrimony. Conservative former Presidential candidate Juarez Tavora also found a new home at PDC. Even with all these 'stars' the Christian-democrat party would never grow to become really relevant on Brazilian party-politics. 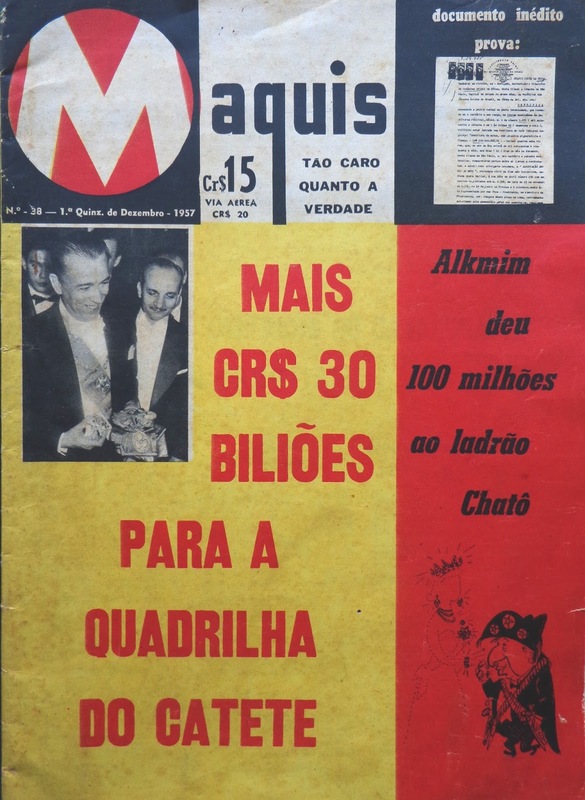 1958 was hailed as a 'big year' by Maquis. 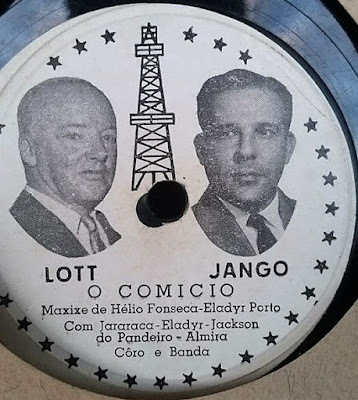 even a rabid anti-Juscelino Kubtischek rag like Maquis could no ignore the Presidents discreet charm and posted a photograph of JK's dancing with a debutant calling him by his nickname 'Nonô'. even Brasilia, the new capital city built from scratch in less than 4 years by the JK Administration was seen as a 'joke' by Maquis. 1a. quinzena Março 1957 issue 20. Right-wing attack on trade-unions: thievery!